A series of articles published in open access journal mBio underscores the variety in opinion on whether a transmissible H5N1 strain should be studied. 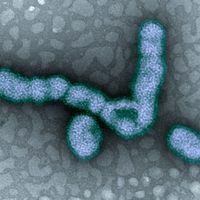 On March 6, four papers were published in the open access journal mBio offering a range of perspectives on whether the strains of H5N1 bird flu that are transmissible in ferrets should be published and studied. The strains have been the focus of debate since September, when word of the transmissible viruses first emerged. 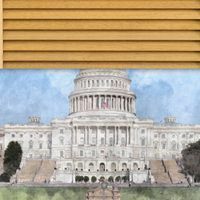 In December, the National Science Advisory Board for Biosecurity (NSABB) recommended that certain parts of the research, slated to be published in Nature and Science, be redacted—and 3 dozen researchers agreed. 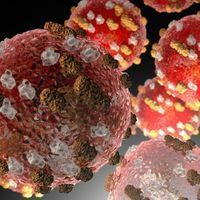 But after the World Health Organization (WHO) recommended that the research should be published in full last month, the NSABB decided to give it a second look, reopening debate. 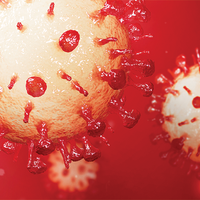 In a commentary, microbiologist Adolfo García-Sastre of the Mount Sinai School of Medicine agrees that the virus should be studied in a Biosafety Level 3 (BSL-3) lab, without the need to upgrade to BSL-4 as some researchers have recommended. 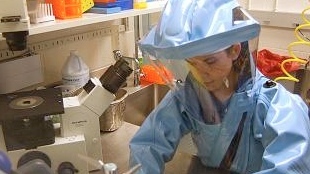 His argument, however, is not that the need to understand the virus outweighs safety issues; rather, BSL-4 laboratories are traditionally only used to study “dangerous pathogens for which neither therapeutics nor vaccines are available.” And because H5N1 is both treatable by drugs and by vaccination, only a BSL-3 facility is required. The University of Michigan’s Michael Imperiale, who serves on the NSABB, and Michael Hanna disagree. While the virus falls into a BSL-3 requirement in its current state, “making the H5N1 virus transmissible among mammals change[s] its biosafety profile,” warranting the move to BSL-4 labs, they argue in a commentary However, they note that this isn’t a permanent decision and the biosafety level could always be ratcheted down—as occurred with recombinant DNA research, which, although it “is almost hard to believe today,” was originally performed in BSL-4 labs. “It would be beneficial to err on the side of caution,” argues Lisa Murillo of Los Alamos National Laboratory in a letter to the editors. Murillo argues that, although a recent meta-analysis found that the WHO’s H5N1 fatality rate of 59 percent is an overestimate, it is better to be safe than sorry and not publish the results. Stay tuned for our April issue, where more expert opinions on this controversial issue will be discussed.